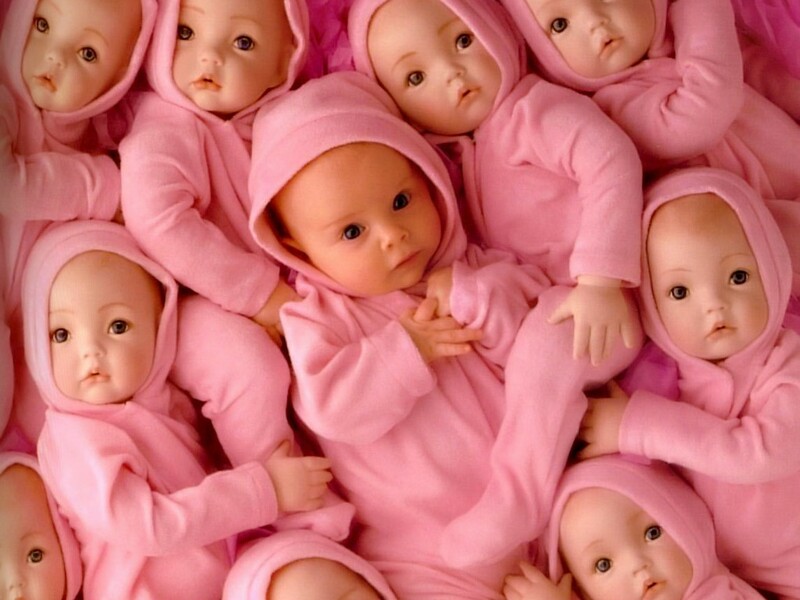 nice. . HD Wallpaper and background images in the Bayi club. (I am assuming this is an Ann Getty photo? :) I love her stuff & she should be given credits in the descript.